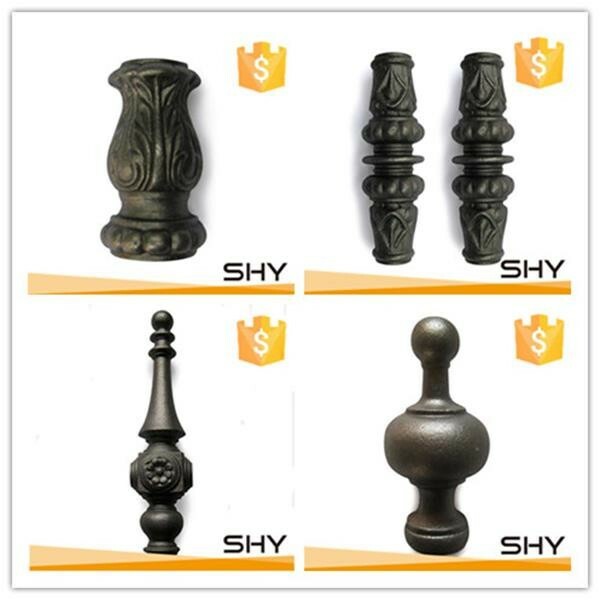 We supply kinds of cast iron ornaments more than 10 years in China, we have our own casting factory, our cast iron products including cast iron spears, cast iron collars, cast iron panels, cast iron baluster, cast iron spiral stairs and so on, with best quality and lower price. 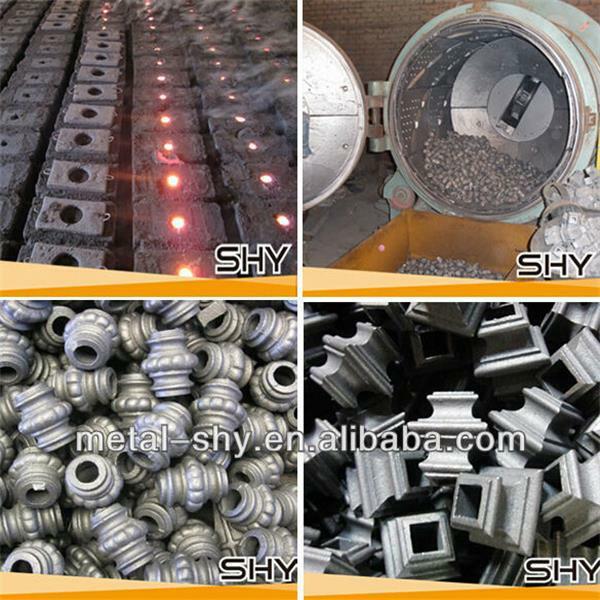 iron ,cast iron or cast steel. 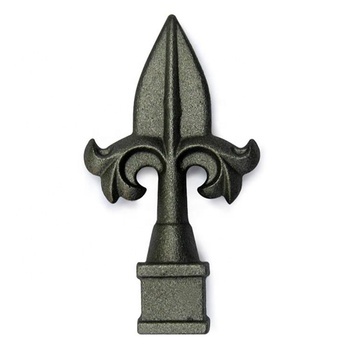 Easy to locate and fix, durable surface treatment. 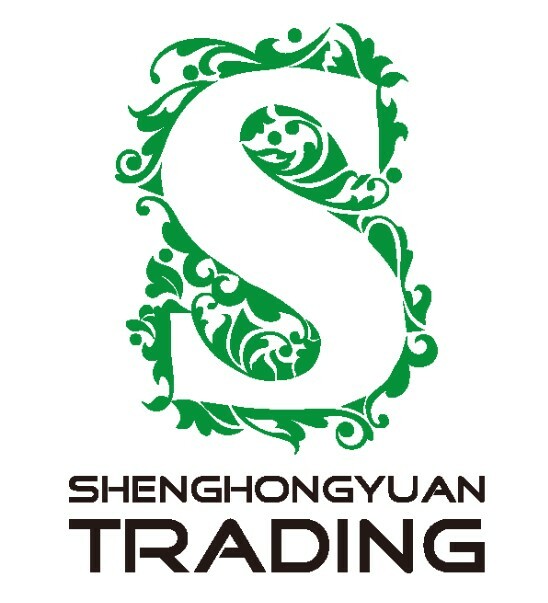 Beautiful and elegant , favorable price . 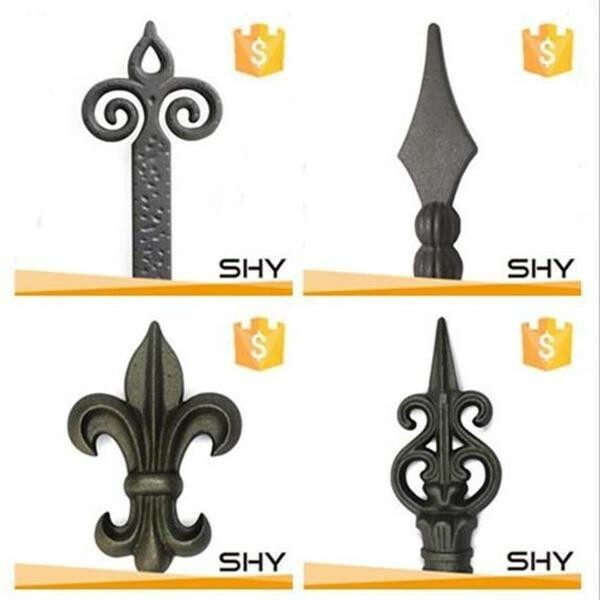 We have more than 400 kinds of cast iron fence ornaments, also we can make fence ornaments according to your samples. 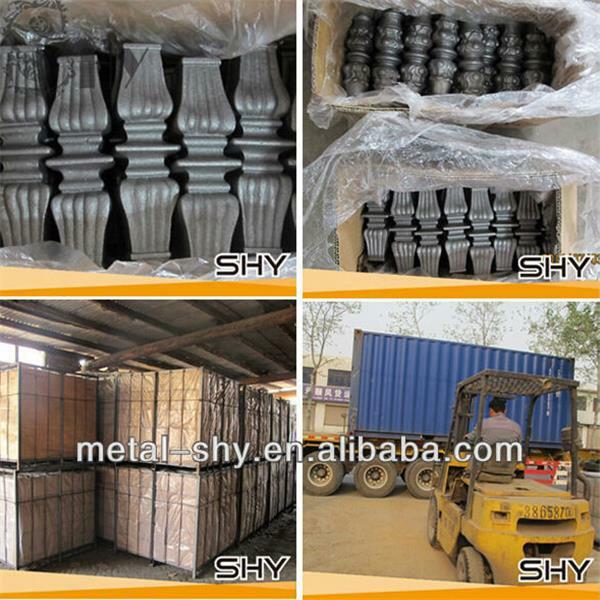 Cast iron fence ornaments firstly packed in carton with plastic bag, then packed in pallet. 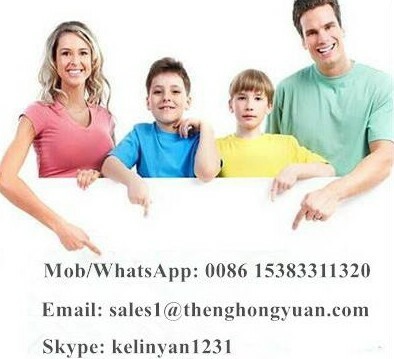 If you have any inquiry about cast iron products, please contact us freely!